Soft & supple texture instantly fills in fine lines and helps cover skin imperfections Evens out skin tone and imparts flawless finish. 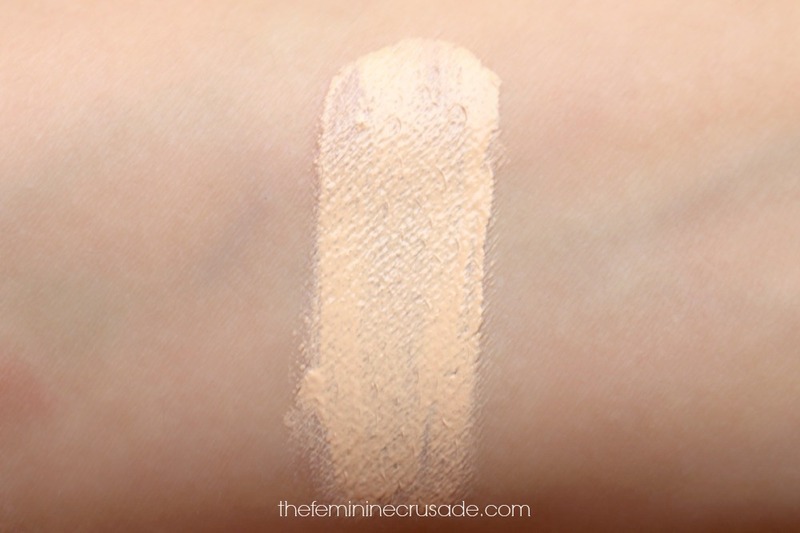 Long wearing, Non–pore clogging, high coverage. Soft focus effect to imitate your skin’s natural color and texture. Available at all DMGM counters in Pakistan. Well, well, I had never thought I would fall in love with a local foundation. No, I am not a snob, just very picky with my foundation formulas. I have a combination skin and require a base that does not cling to the dry patches yet keeps my t-zone from getting oily. Plus, I also want a natural-looking coverage. 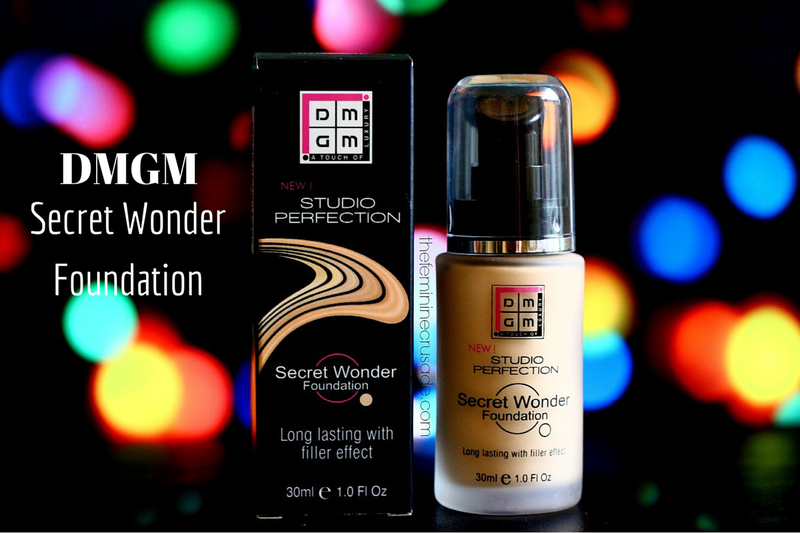 DMGM Studio Perfection Secret Wonder Foundation comes in a pump bottle which makes it very convenient to use. It is available in 6 shades, I chose Sesame 220 which is the closest match to my NC25 and looks flawless. 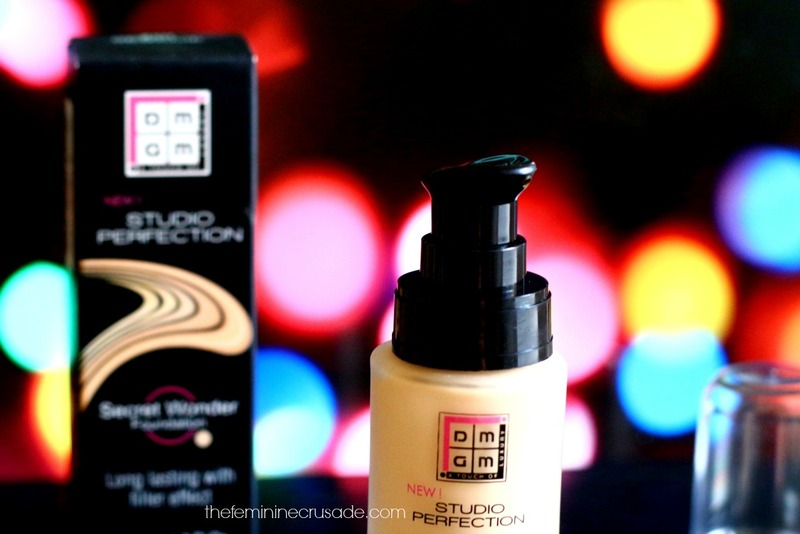 The Secret Wonder Foundation has a creamy formula that sets into a matte finish. It provides medium to high coverage and is buildable. It really does hide minor imperfections in only one application. And besides being full coverage, it does not feel heavy on the face. I found it ideal for this hot weather, if you are one of those who like a little more coverage than BB creams. It felt very lightweight and lasted 8 plus hours on me. I love how it looks on my face, doesn't dull my complexion and really blends in well with my skin's natural tone. Surprisingly, whatever DMGM claims is true with this foundation. It is not made for dry skin types though. But definitely something to try for the combination and oily skins. What can I say, my skin loved it!